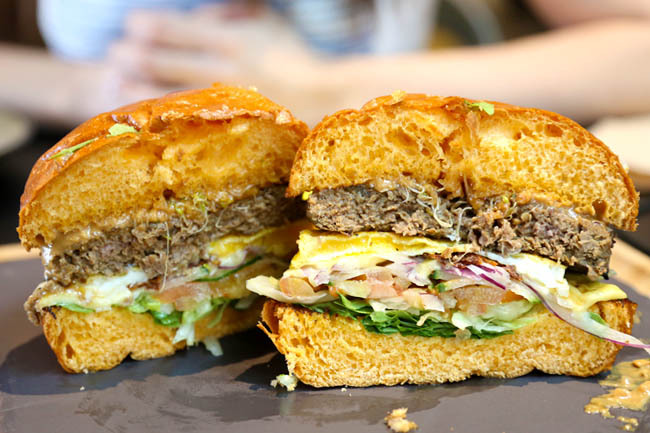 20 Group & Family Friendly Restaurants With 1-For-1 Deals For Your Food Outings! Planning the next meal outing for large groups and families? 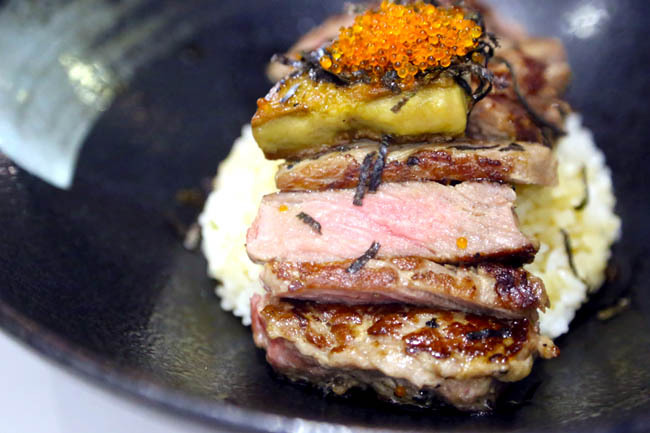 Here are 20 Group & Family Friendly Restaurants With 1-For-1 Deals! Super. Thanks to the Entertainer Singapore app, which allows you to get One-For-One Meals… You will find 2016 surrounded with sumptuous meals at good restaurants and cafes, all at affordable prices with fantastic savings made. 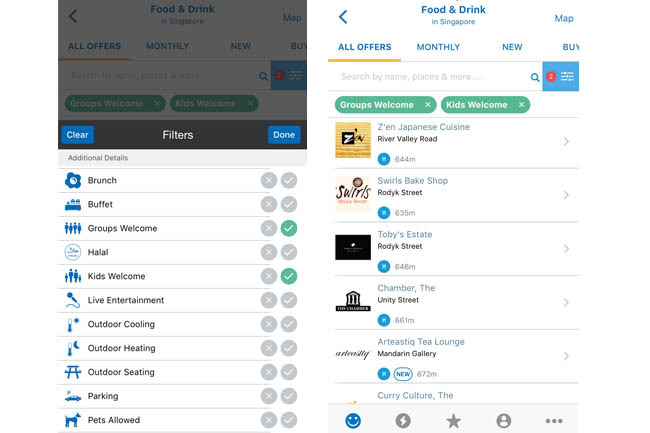 What I also like about the Entertainer App is that it allows ‘searches’ and ‘filters’ according to preferred categories, including Groups Welcome, Kids Welcome, Pets Allowed, Halal, Supervised Play Area, Wheelchair Accessible etc which make it a lot easier to make our dining choices. 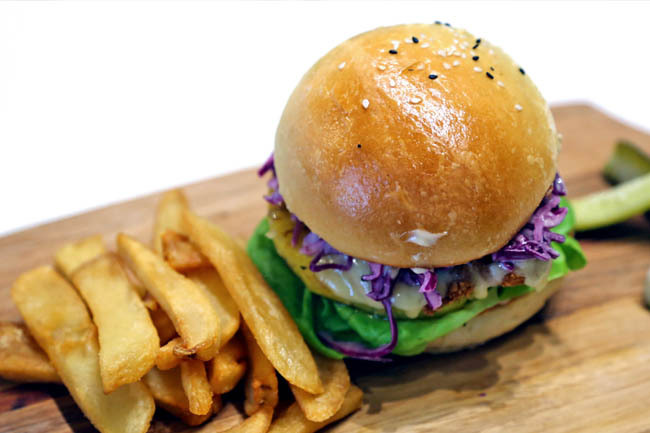 Burger Vs Wings + Bar (also known as B.W.B) at Orchard Central has a spacious space offering 180-seats, and a fun vibrant ambience. An American style restaurant known for its two main items – burgers and wings. 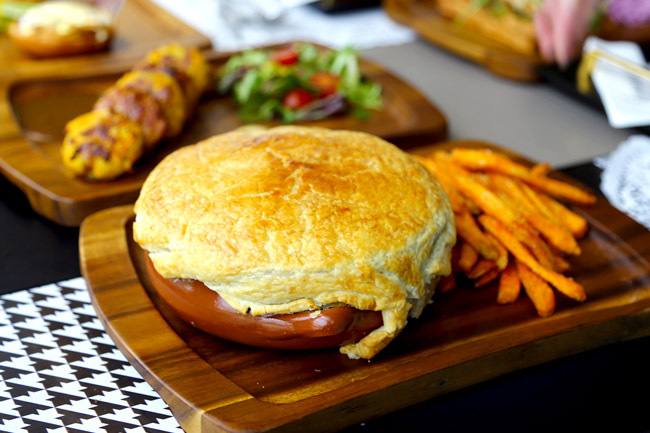 Expect some interesting burgers such as the BWB Tyson Peanut Butter Burger (#serious) and Mozzarella Jumbo Wings. Entering Brunetti at Tanglin Mall, you will be greeted by gorgeous-looking cakes, delightful chocolates, colourful gelatos, macaroons, pastries and an all-day selection of savoury, traditional Italian preparations such as pizza, pasta, risotto, antipasti, desserts and gelato. Already well-known in Melbourne Australia, Singapore is the 3rd country in the world with a Brunetti (after Dubai). 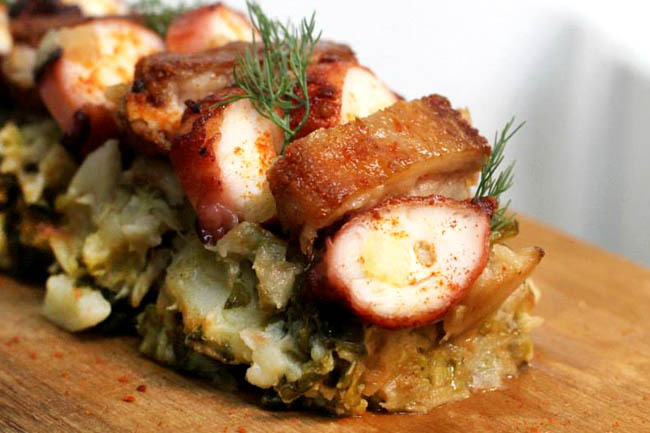 Popular with families for a leisure meal or sweet pastries to satisfy cravings. Arteastiq merges a boutique tea house and social painting studio in the same space, and it is not uncommon to see families and friends here to eat and jam together. I did that before, the process was actually therapeutic. Good for sharing, you may try the Boston Love Boat – this seafood and saffron stew dish is called a ‘boat’ for certain reasons. Enveloped by a crispy fluffy crust like a soup bowl, there were treasures to be found within – generous fresh chunks of seafood. 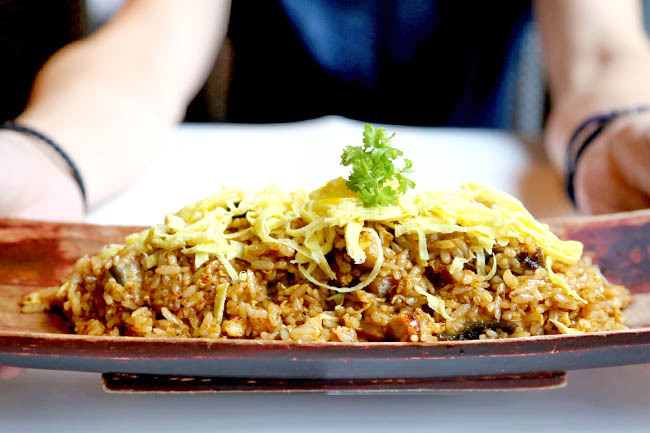 Some may not know there is a casual Thai restaurant on Level 5 of Ngee Ann City (good for after-Taka-shopping resting) with a relatively large space. Seafood dishes at Haha Thai were priced north (good that there is one-for-one now!). Some dishes they recommended – the Haha Bak Mee ($10.80), Beef Noodle Soup ($10.80), Phad Thai ($10.80), Haha Fried Rice ($11.80 which came in choice of 3 types of flavoured rice), Haha Otah ($8.80) and Boneless Chicken Wings ($12.80). KPO in short means “Killiney Post Office” as it seamlessly houses both a post office and café bar. 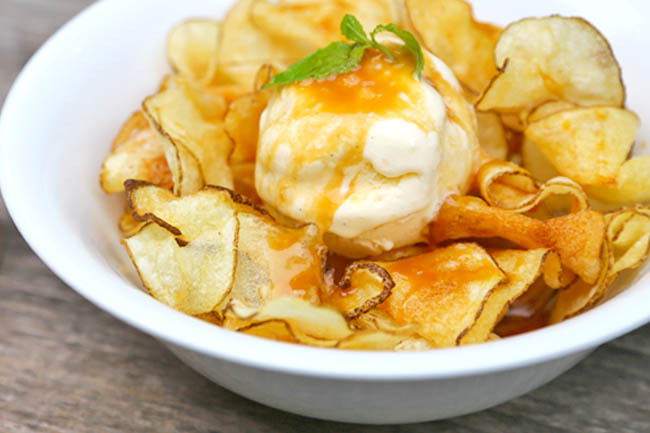 I enjoy hanging out here with friends for wings, Hokkien Mee, and … a dessert of Vanilla Bean Ice Cream with Fried Chips and Caramel Topping. Sweet-salty indulgence! 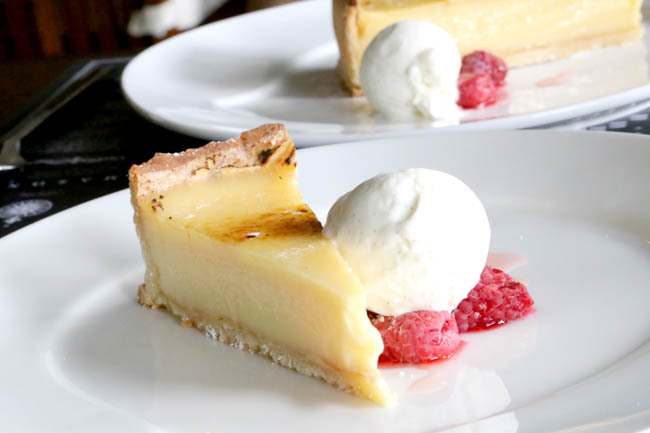 Nassim Hill Bakery Bistro Bar nestled in the Tanglin Post Office building offers a wide selection of starters, entrees, salads, sandwiches, pizzas, pasta and mains. Big spaces, good for huge groups. Do you know its dinner starts at 4pm? You can try the DIY Steak Sandwich, both fun to eat and great for sharing. 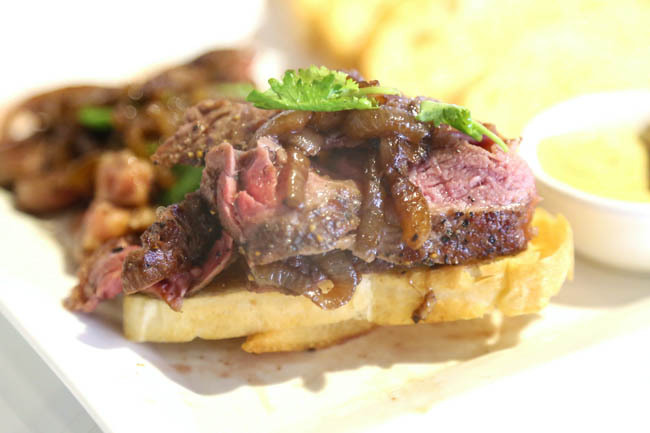 What you get is a similar to a ‘deconstructed sandwich’ – tender US Angus ribeye steak served with grilled balsamic onions on lightly toasted ciabatta. 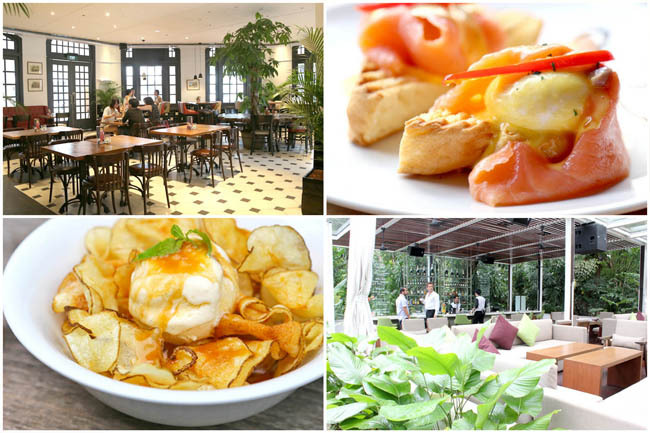 Classic Australian café menu, relaxed chill out vibes, and a view of the Singapore River (if you sit outside). 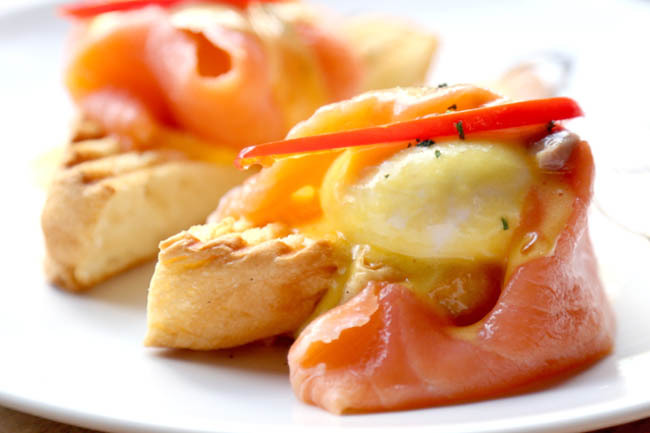 Hang out with your family or friends for some Single Origin Coffee or Eggs Royale which contains poached eggs with smoked salmon on brioche. A popular breakfast spot for families. A spacious Japanese restaurant. The establishment near Mohamed Sultan Road is divided into 3 levels: lower level main dining room with an alfresco area; mezzanine level has a tatami dining space; while the upper level is a private space for group gatherings. 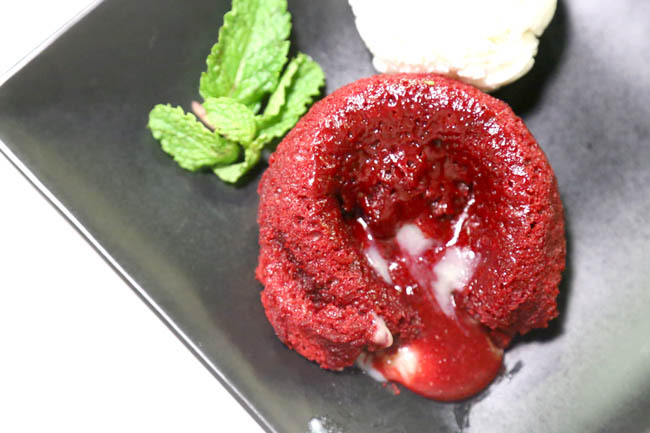 Recommended dishes include grilled asparagus with bleu cheese dressing, or an indulgent choice of Kani (Crab) cream croquette & Tori Kousou Yaki. Offers: One for One Main Menu item, Sashimi Mori or Sushi Platter, and Assorted Grilled Skewers Platter. 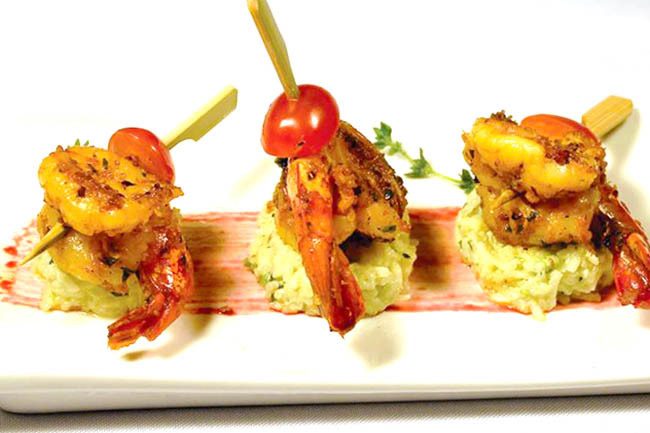 Modern Indian cuisine with tapas-style menu. The first floor dining room is decorated in jewel tones, leather seats and colourful fabrics, while the upstairs is a classy lounge and VIP area. Some of the recommended dishes include Bruschetta, Kalami Quail, Tandoori Fish Nazakat, Goan Prawn Masala, Amritsari Dal, Chicken Kurkura. The surprise when I realised I can find authentic Austrian cuisine in Singapore. AUSTRIAN. 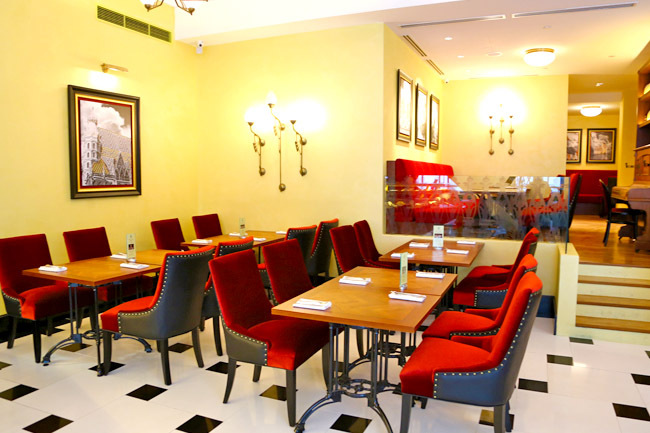 Kaiserhaus at Capitol Piazza specialises in Habsburg empire, featuring a menu which brings together cuisine from Austria, Hungary, Croatia, and Northern Italy. I am appreciative that Kaiserhaus stuck to their guts, opening up an unprecedented concept in Singapore, and kept their décor and menu authentic enough. Good to know: It offers the first original Viennese coffee to be served in Singapore. A creative 70-seater restaurant concept space conceptualised by BW Furniture (very nice furniture BTW). Adopts a “build your own adventure” concept with bases, meatballs and toppings to choose from. Serves up meatball subs & salads during the day, hearty brunch plates on Saturdays mornings and sharing plates every night with a Spanish twist. Chic jazzy café by day and Bistro Bar by night. With big communal tables, Ergo has been a place to hold private dinners and parties. Helmed by the same team behind SmokeShack, Ergo is known to smoke, cure, and brine meats in-house for Reuben, Pastrami, Pulled Pork, Smoked Duck, Duck Prosciutto, Duck Confit, Cured Salmon. Also serves pizzas styled with contemporary toppings. 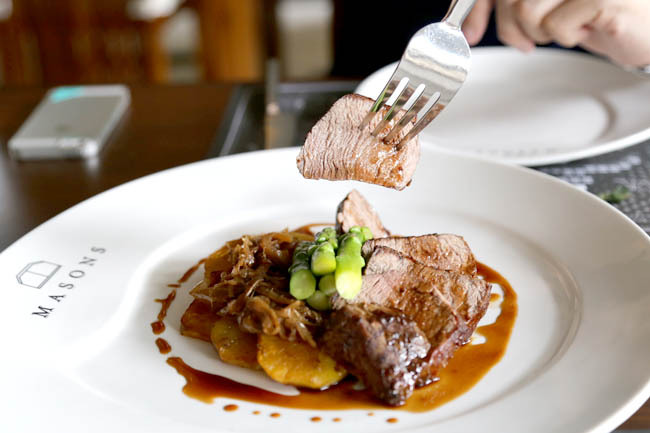 Located at Singapore’s iconic and historical Raffles Hotel, Halia serves contemporary European fare with Asian touches, signature dishes such as the Singapore-style Chilly Crab Spaghettini and Oriental Pulled Duck. 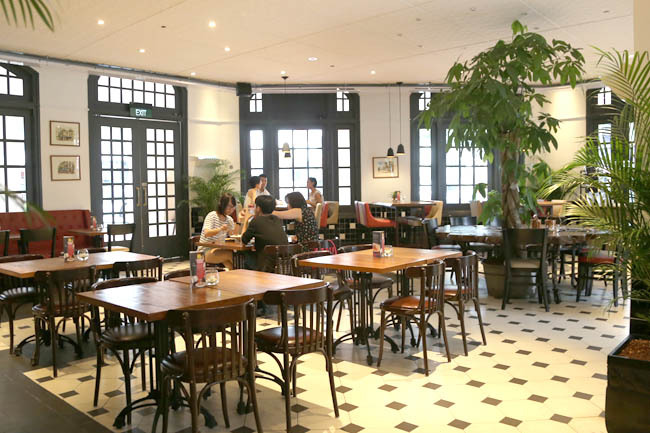 The Lokal (right next to Goethe-Institut Singapore) is about wholesome Western style comfort food made from scratch using fresh ingredients, served up in a friendly chilled out atmosphere. Yes, a food court at the basement of Pinnacle. 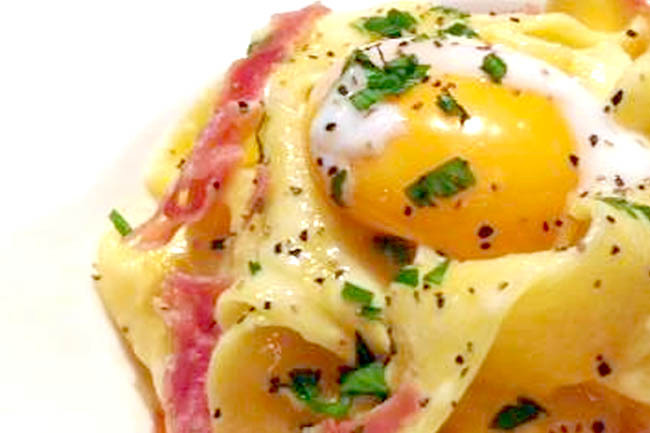 Essen happens to be popular with families around the area for its long tables, space and air-conditioned environment. 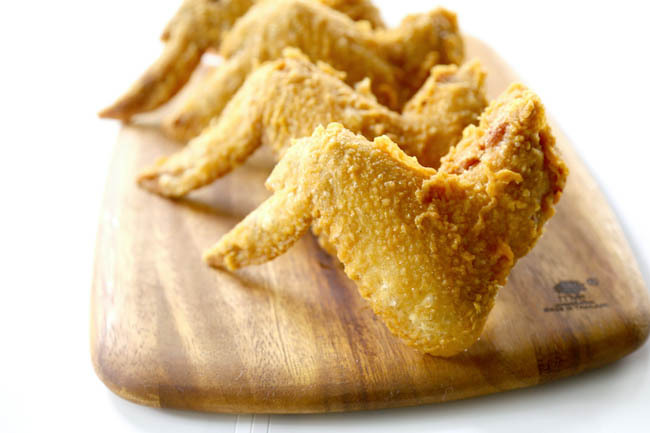 Two Wings is created from a well-kept secret recipe of 40 years, matched with bigger wings and a spicier homemade chicken rice type chilli sauce. 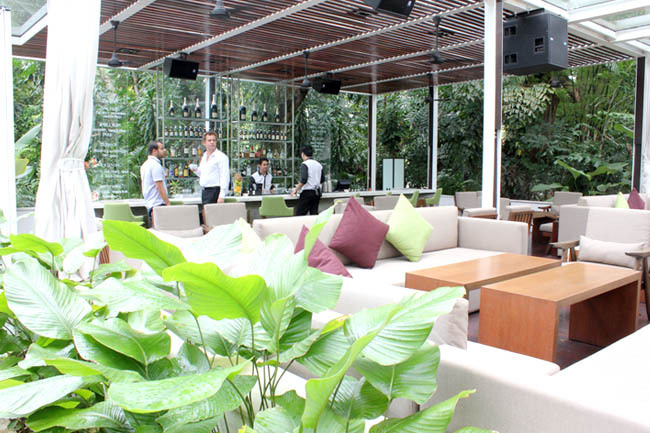 A restaurant bar located within a hotel – Parc Sovereign Hotel, for after-work meals and drinks. As for the mains, there seem to be a Japanese-Asian-Western slant – Duck Confit Donburi, Pork and Bacon Hamburg Donburi, Tokyo Miso Pasta, and Salmon Soba with tamagoyaki. 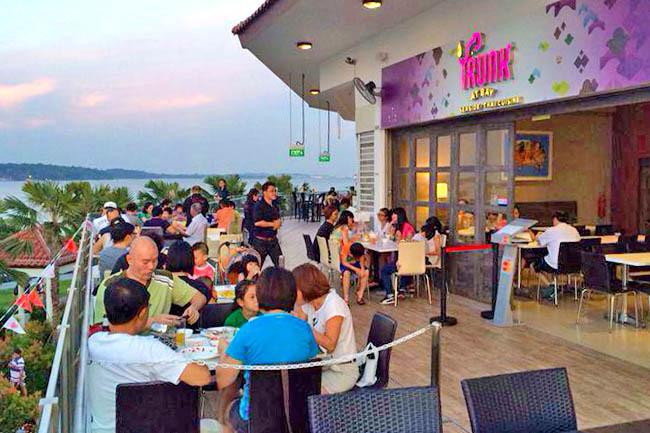 A Thai restaurant with a view of the waterfront at The Punggol Settlement, serving mid-sized plates of familiar favourites such as Green Curry, Steamed Seabass with Lime Sauce, Tom Kha Gai, Tom Yum Soup, and Grilled Squid. 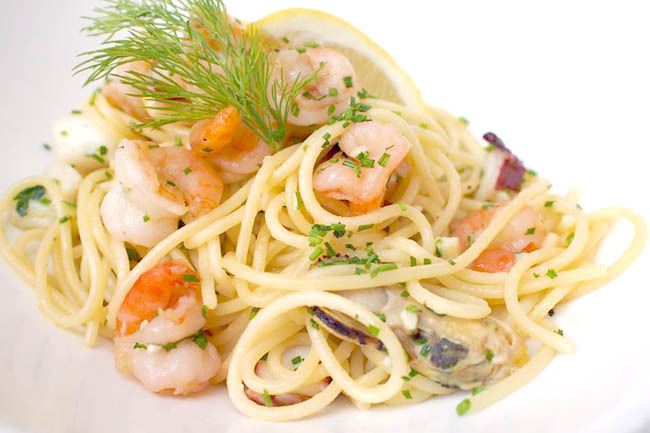 La Nonna means “grandmother” in Italian, and serves traditional homely Italian classics, like what you would prepare for the family. 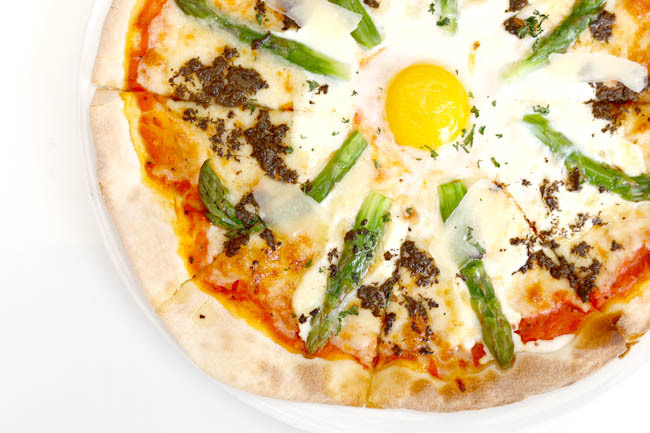 Try the La Nonna signature pizza, topped with tomatoes, mozzarella, parmesan, asparagus, black truffle, complete with a runny egg in the middle. The crust is the thin and crispy kind, smoky at the edges after baked in a wood-fired oven. It has a black-and-white European style in decor, with a spacious main dining room with classic looking tiles, some decorated with English Rose motifs. 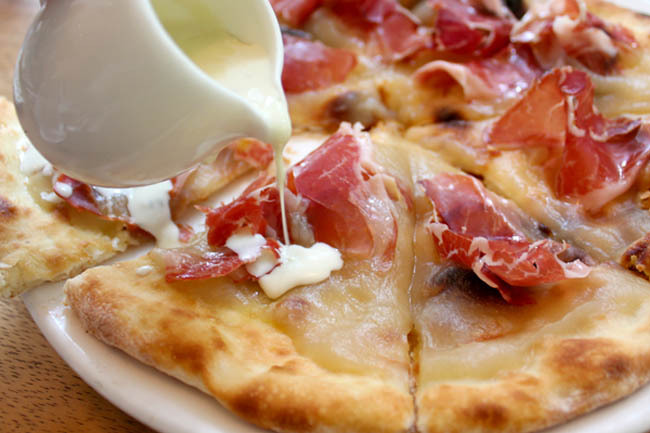 Those who prefer to drink and share a pizza would hang out in the alfresco verandah. Loved the Pear and Parma Ham Pizza where the thin curst wood-fired pizza is topped with parma harma, feta cheese and sweet pear puree base. Then topped with a melted Gorgonzolo cheese, making the original pizza a little richer and creamier. It will also include Entertainer Travel 2016 FREE, featuring over 300 ‘Buy One Night Get One Free’ offers for hotels throughout the Middle East, Africa, Europe, Asia & Indian Ocean as well as North America! ← 10 Must-Try Ramen & Tsukemen At Tokyo Japan. Oishii Desu!